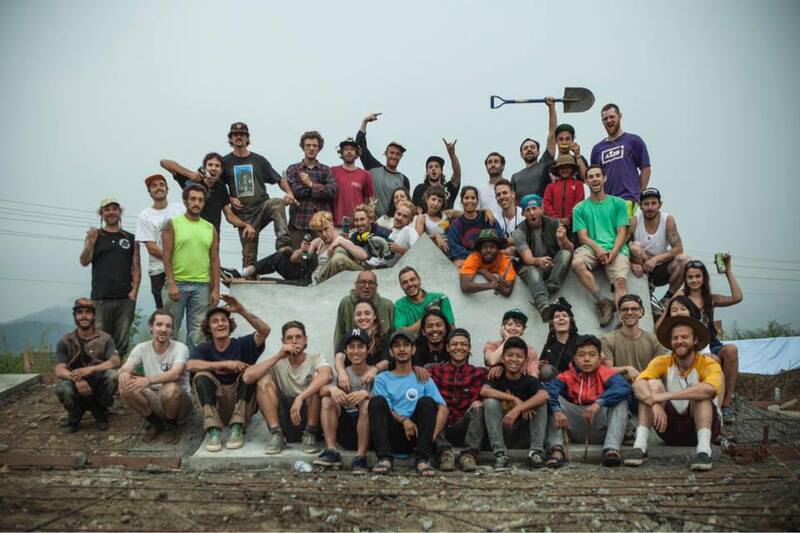 The Annapurna Skatepark project is Nepal's first international standard skate park, built in 3 weeks in April 2017 by more than 90 volunteers. On my behalf, the project originally started through the curation of the Outtallectuals fundraiser compilation album, 'Phewa Dawn', organising charity music events in London, contributing the funds and labor work to the construction process, and documenting the project from start to finish. This album was originally incepted as a fundraiser to redesign and renovate Phewa Skatepark, the only functioning skate park in Nepal at the time. This first stage started in Pokhara, Nepal in February 2016, leading to this project concept & fundraiser video that I filmed and edited. 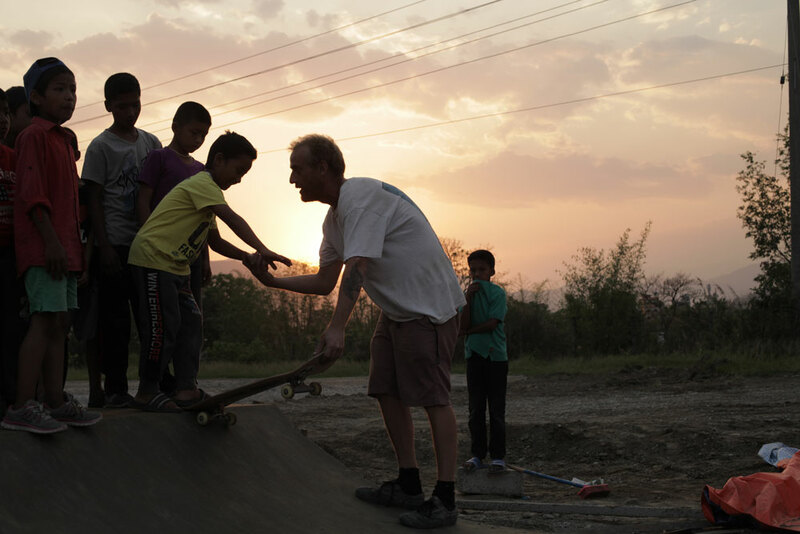 During the fundraising and project development process, we learned that Make Life Skate Life, another organisation who build skateparks around the world, had chosen Nepal as their next destination. 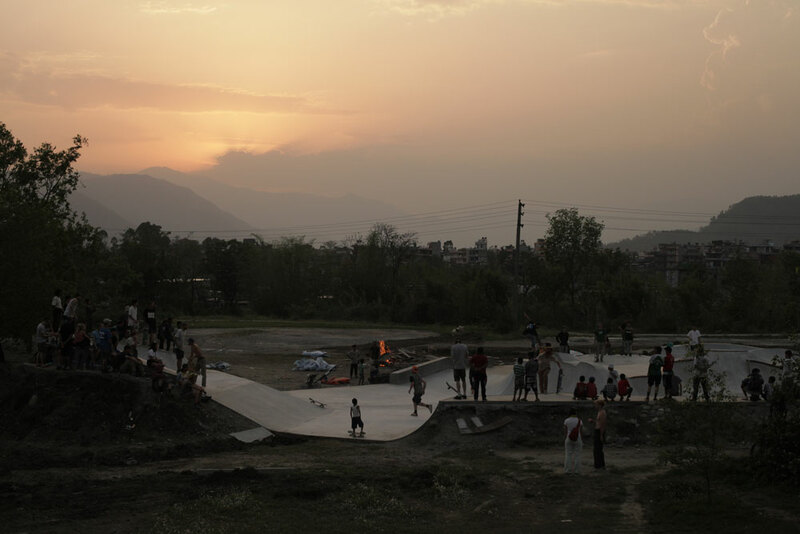 At this point, with the aid of our local partner who built Phewa Skatepark, all organisations joined to build a brand new skatepark in Pokhara's Rangasala Stadium sports complex.